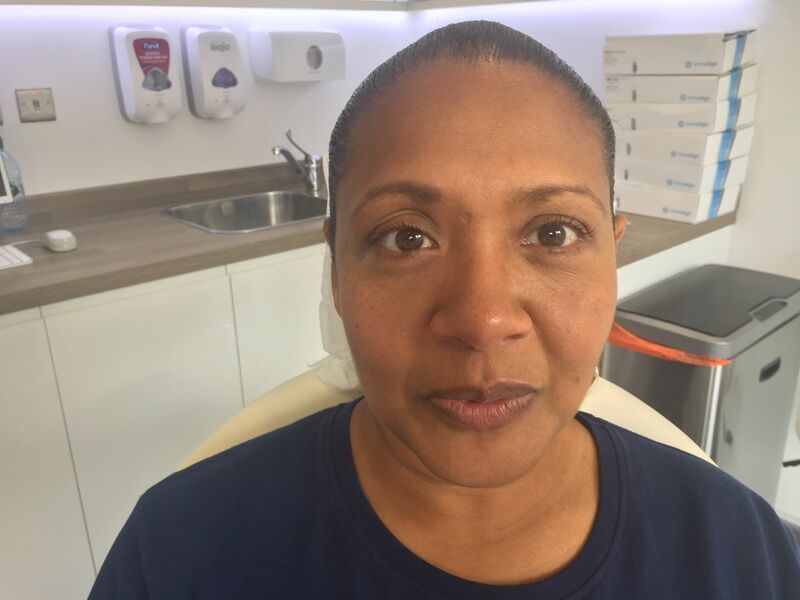 Radio Broadcaster Michelle Jordan, one half of the “Matt and Michelle” duo from Heart Breakfast, Thames Valley talks about the impact of a childhood accident on her teeth and how she has felt embarrassed to smile. When she was a child, Michelle Jordan had an accident; she fell down the stairs and damaged her gums. As a result, her adult teeth were misaligned when they grew in and her front teeth overlapped. Michelle openly admits that this left her very self-conscious, especially when posing for photographs. This is quite a problem as working in the radio industry she is often called upon to pose for promotional photos and posters to promote her breakfast show on Heart Radio – not to mention selfies with fans. 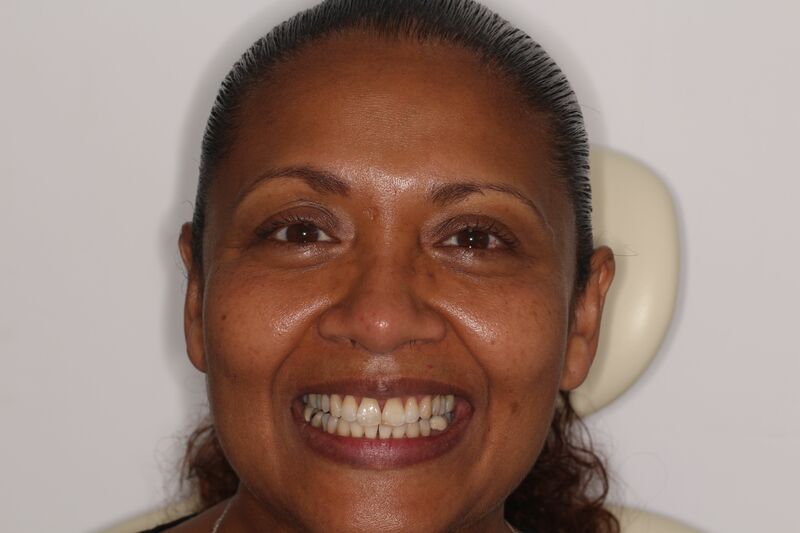 Michelle consulted Dr Hanel Nathwani of Reading Smiles, who showed her how the Invisalign treatment worked, and advised what it could do for her. He explained that the Invisalign teeth straightening system is virtually invisible and therefore a discreet way to straighten teeth. The Invisalign aligners are created specifically to address each person’s teeth issues, that they are changed sequentially every week or two, and each new one has slightly different dimensions to move the teeth progressively towards their desired position. And because the aligners are removable, they can be taken out for eating, drinking and teeth brushing. Michelle Jordan appears on Heart Radio Thames Valley daily from 6 am – 10 am.